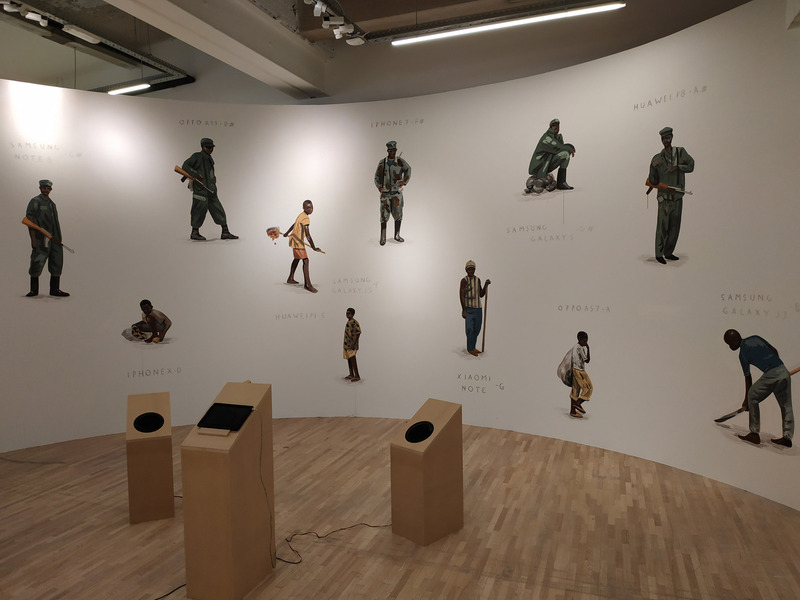 – Here is a picture from Escif‘s Magic Piano “Coltan Mayor Harmonics” @Mima, Brussels (an interactive installation for which I composed the music). 2019, Manu Louis site. Developed in Wordpress by Flou Flou.